This year we are headed to Asheville, NC. We'll partner with several great local organizations for 3 full days of work. After that, we'll head to Southeast Tennessee for a couple of days at Whitewater Express Camp. There, we'll raft the Ocoee River, hike, swim and enjoy the great outdoors. Cost of this trip is $175. Contact Jeff with any questions. 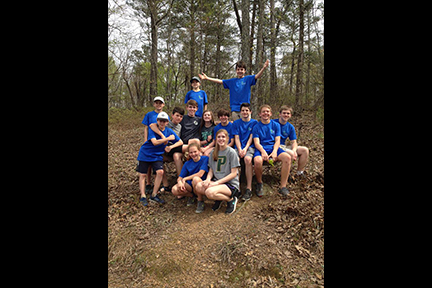 This summer we are headed back to partner with Upper Sand Mountain Parish which is located in Northeast Alabama. We'll work in their warehouse that provides food and clothes for local residents and work on some minor home repair projects. 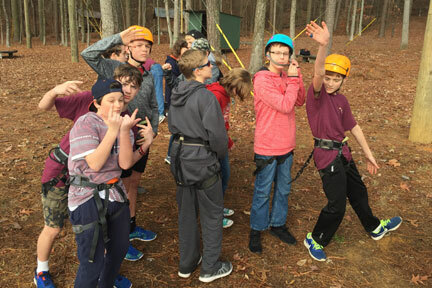 This trip is open to all incoming 6th graders through outgoing 8th graders. We have a lot of great things happening this summer so don't miss out! Our Small Groups are held Wednesdays at 6:30 p.m. and you definitely don't want to miss out! We break out into groups where we discuss the issue of Jesus & Culture and dive into scripture ... and we talk about real ways we can live out the teachings of Jesus in our schools, homes and communities. We meet every Sunday night at 5 p.m. and split into two awesome groups. One group meets outside and plays football, basketball, ultimate, and all kinds of other sports and the other group meets upstairs in our art room and paints, sketches, sculpts and just gets creative. We follow with a devotion and a free snack supper at 6 p.m.
All high schoolers are invited to join us at Jack's in Helena at 6:45 a.m. every Thursday morning for our Bible Study with breakfast and a scripture-based devotion. Discovery Weekend for our Youth helped students start off the school year right! Our high schoolers led our middle schoolers in this incredible weekend retreat. Thank you to all the high school youth, as well as many adult volunteers, who helped make this special weekend happen. YOUTH BEACH TRIP 2018: WHAT AN AWESOME TRIP! 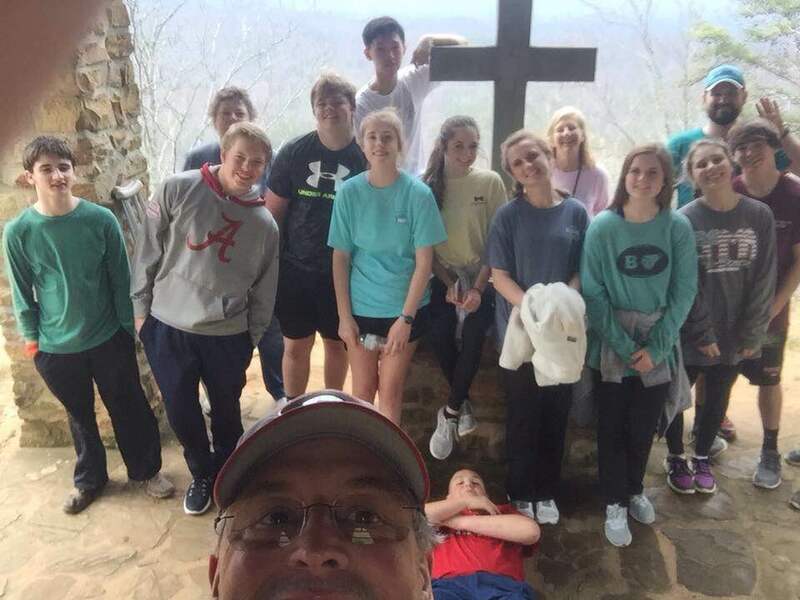 Our High School Retreat was just a great weekend of worship, food, fellowship, and so much more. We all unplugged for a couple of days and focused on what it means to be Called Out. We had an awesome time on this weekend retreat as we learned what it means to be Designed By God and enjoyed hanging out together! Every Sunday 5:00 - 7:00 p.m. in room 207 (Youth Room) This is a night to hang out and have fun doing what you enjoy! Join us every Sunday at 5:00 for Sports, Art and other great activities followed by a FREE Snack Supper at 6:00! August 12 - 14 This was an incredible weekend where our high school students led our middle school students. Discovery was amazing ... and we're already looking forward to next year's event! 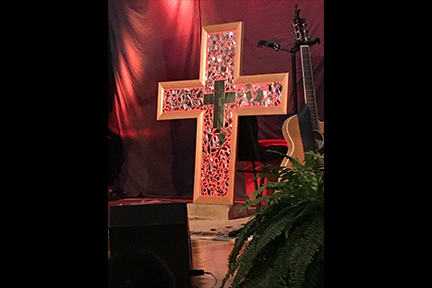 For information about youth events, contact Jeff Moore, Director of Student Ministries, at 205.663.0111 or jmoore@helenaumc.org.